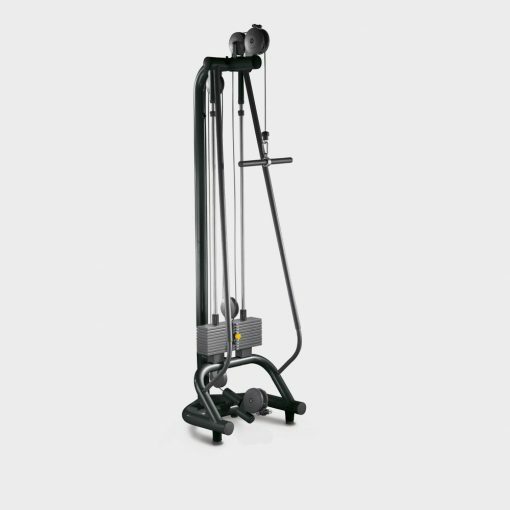 With its intuitive design and advanced biomechanics, the Technogym Ercolina is the ideal cable machine for performing a wide variety of exercises for the whole body. 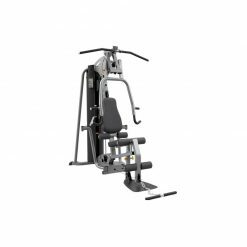 The Technogym Ercolina is extremely versatile and space saving! 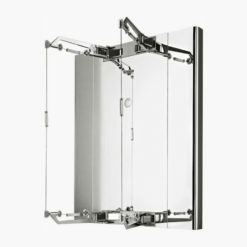 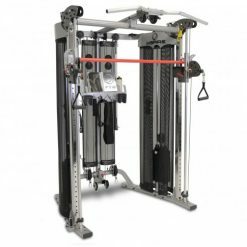 Attach the cable to various handles and accessories to unlock the potential for hundreds of different movements. 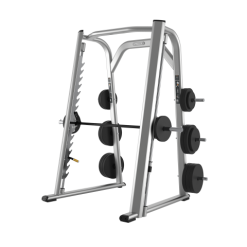 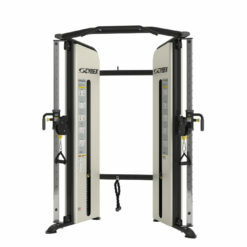 A cable machine like this will add a huge degree of extra functionality to your gym design. 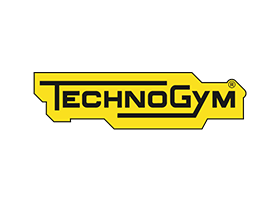 Thanks to the innovative features and settings – made extremely visible by the yellow colour coding – even first-time users will immediately spot them and be able to select their personal settings on their own.